Land is the most valuable resource given to us by Nature. This resource has been used by humanity for generations to gain benefits, ranging from agriculture to home construction. Treating land resources with care and social responsibility is a fundamental value of our Company. We manage a number of large land parcels, totaling approximately 600 hectares with various use designations. Some of the parcels will become appealing European-style residential neighborhoods, while others will turn into contemporary industrial, logistic, and office parks. 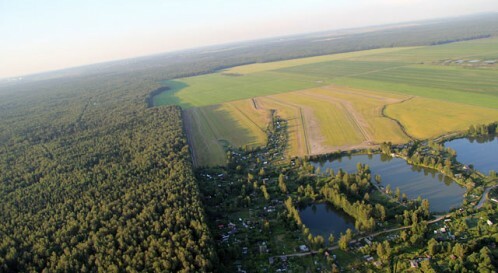 These projects are located South-West of St. Petersburg, in Krasnoselski District, and have great transit connectivity. All land is privately owned and is awaiting development. You can learn more about our project concepts and initial offerings on individual project websites: «Novo-Sergievo» and «Portland».